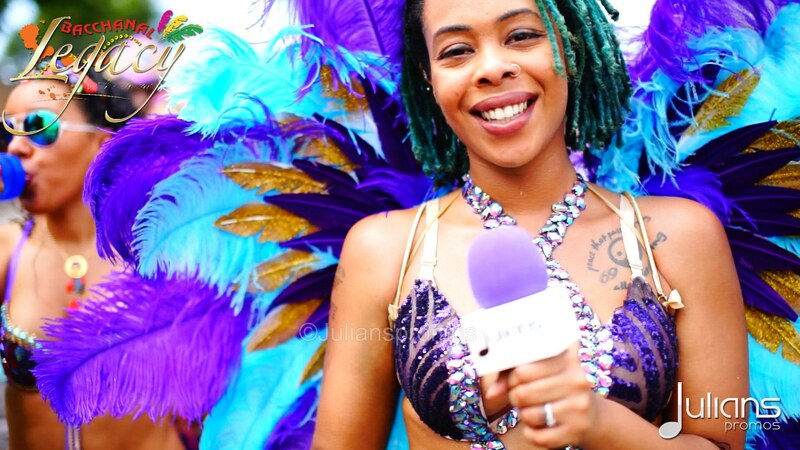 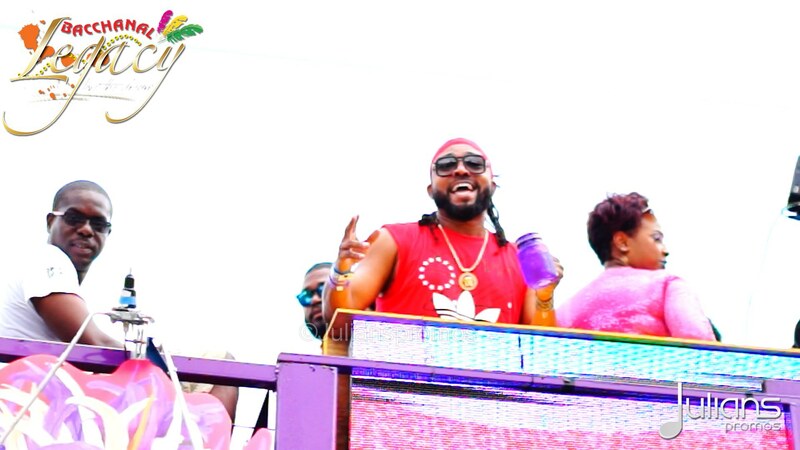 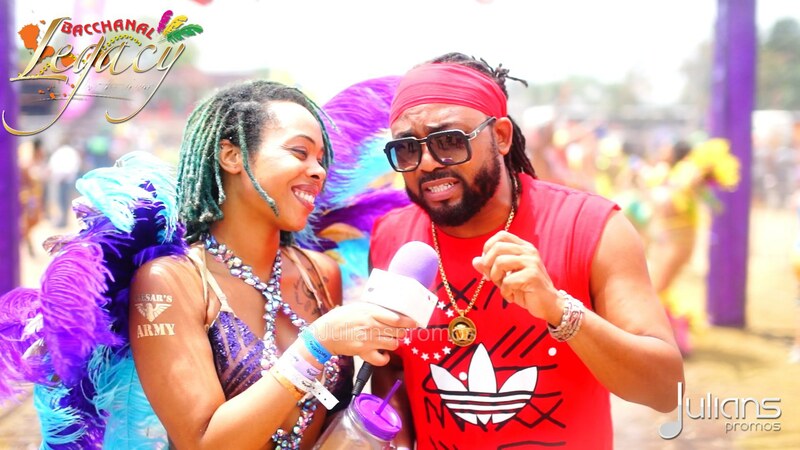 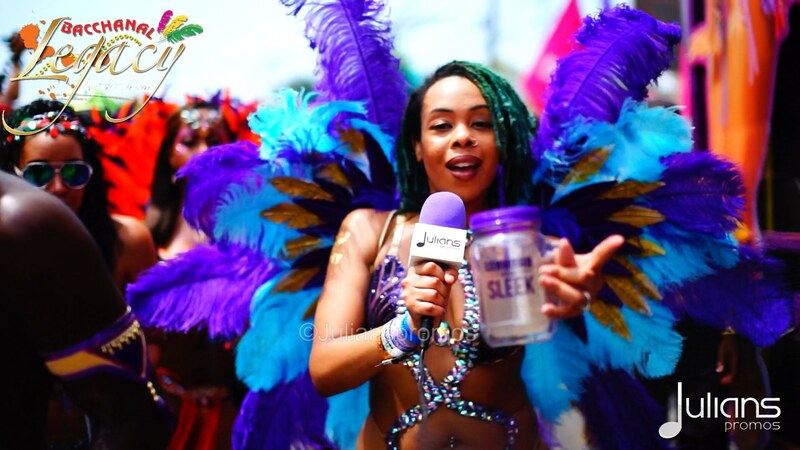 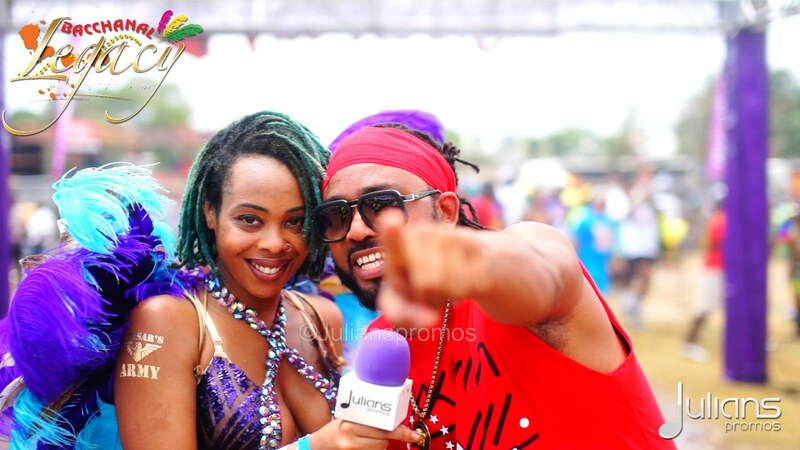 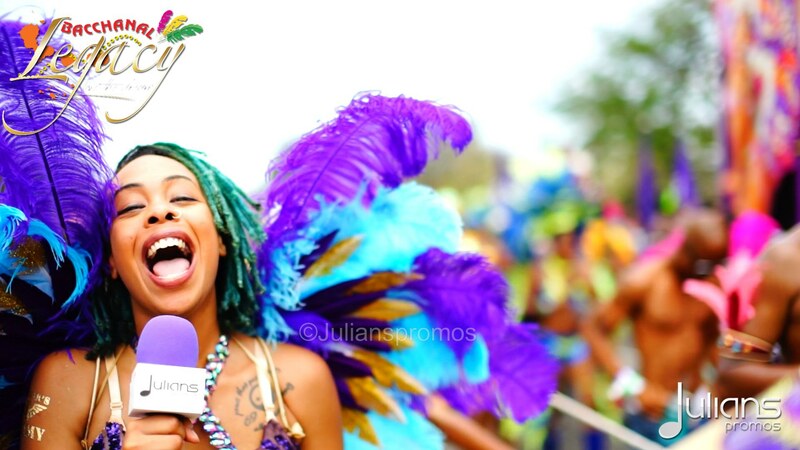 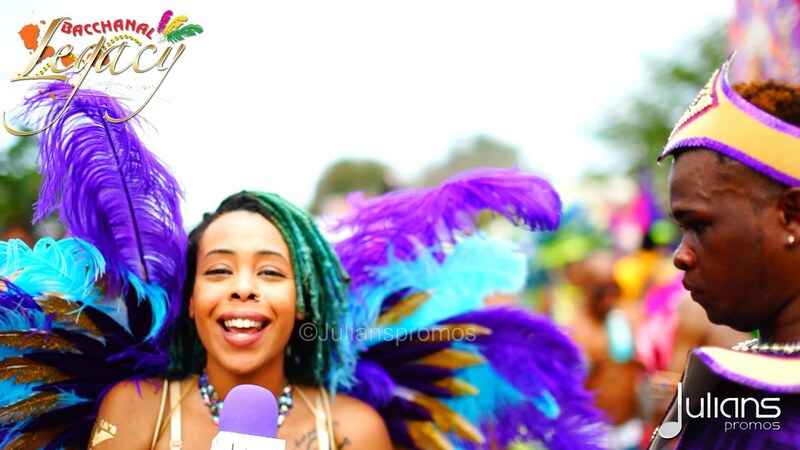 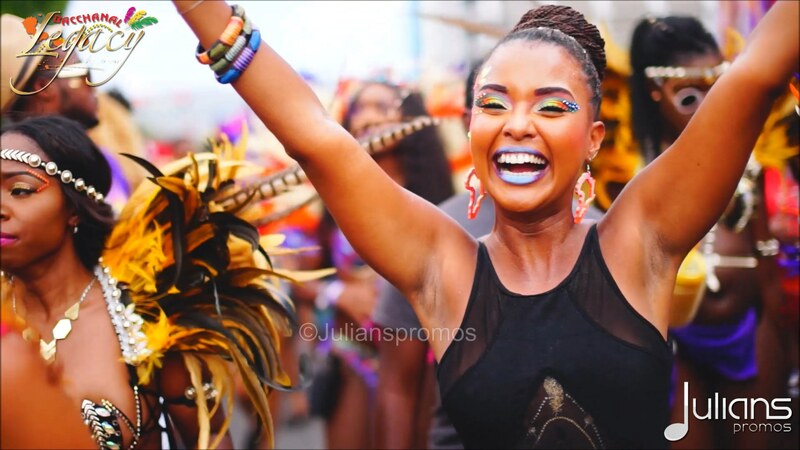 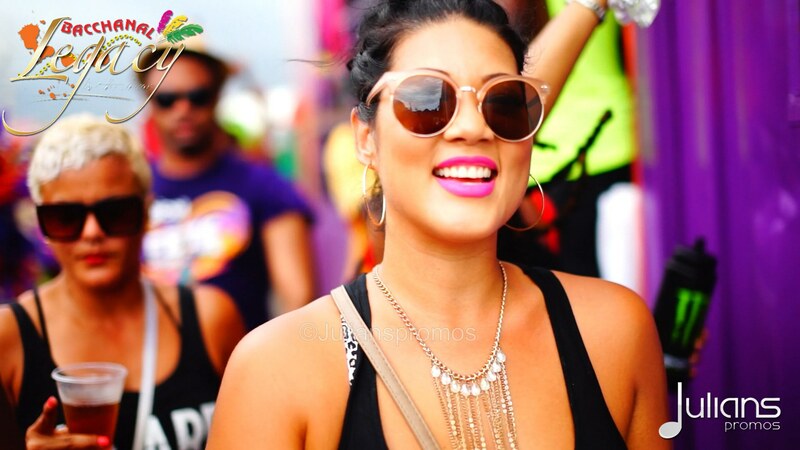 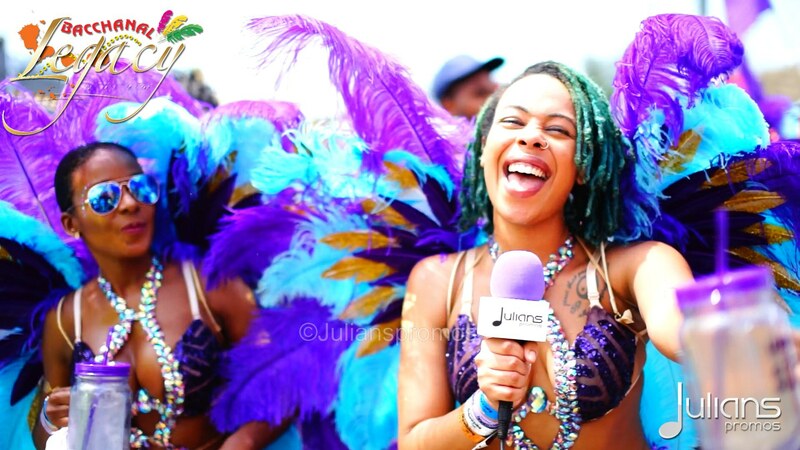 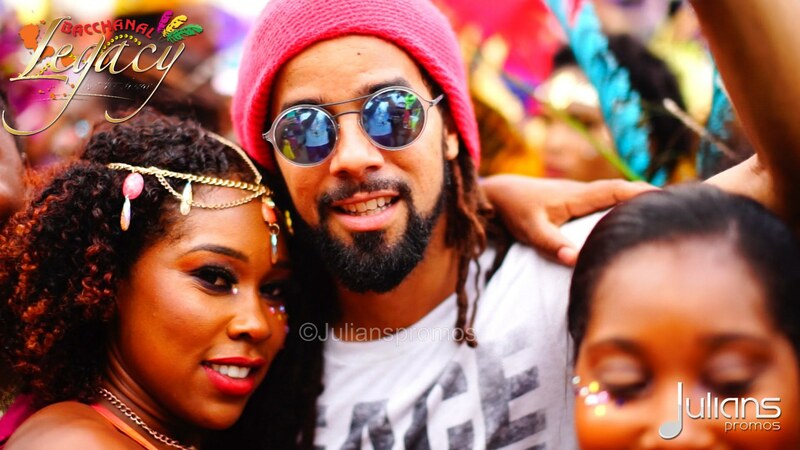 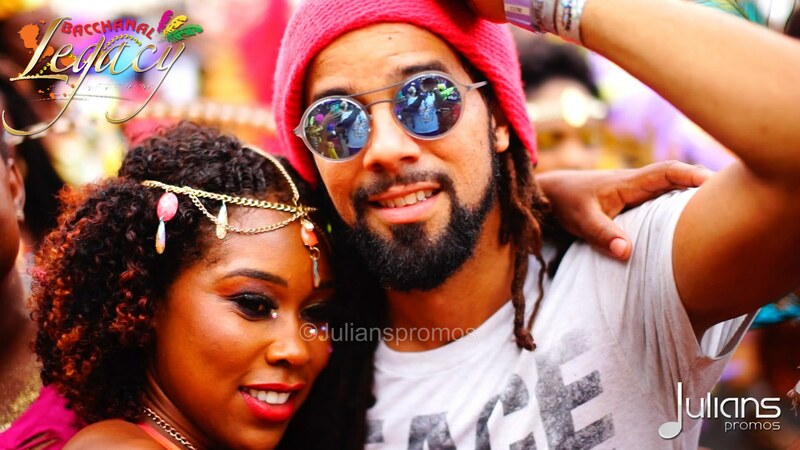 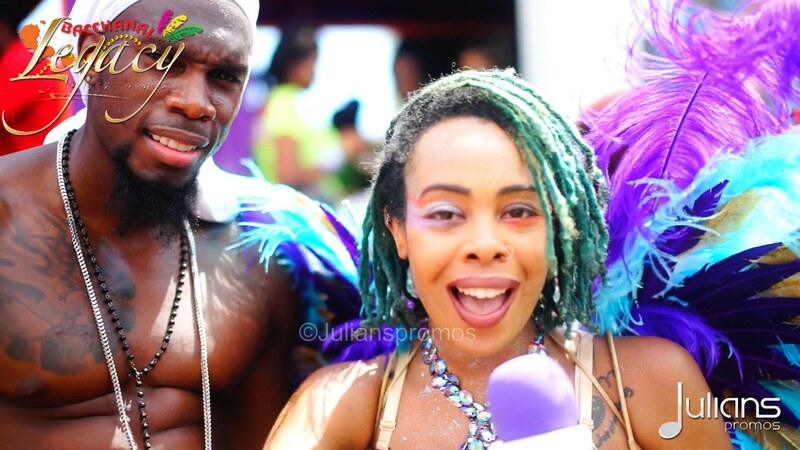 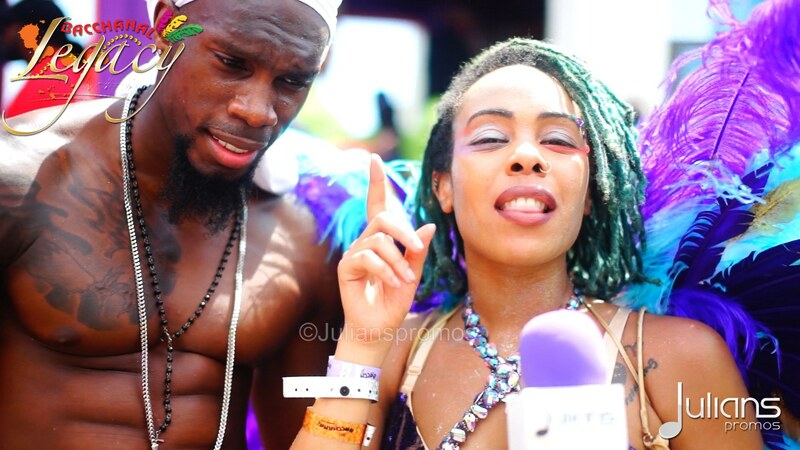 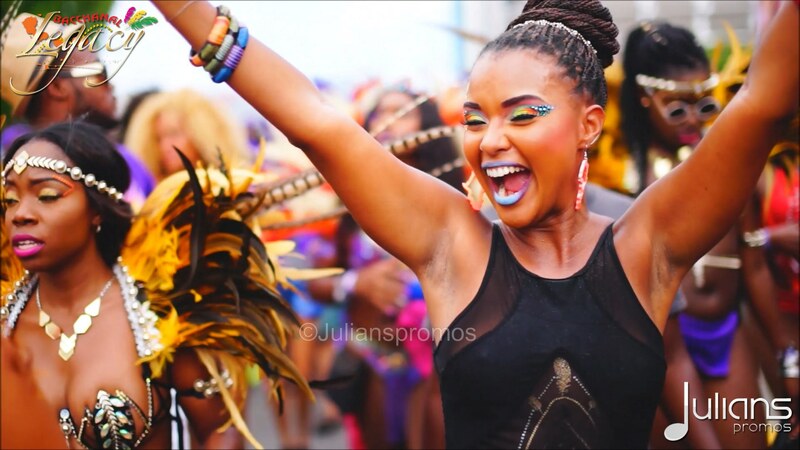 2016 Bacchanal Jamaica Carnival Highlights featuring appearances from Kes, Machel Montano, Usain Bolt, Tessanne Chin, Voice, Lyrikal, Kaci Fennell (2014 Miss Jamaica Universe) & More. 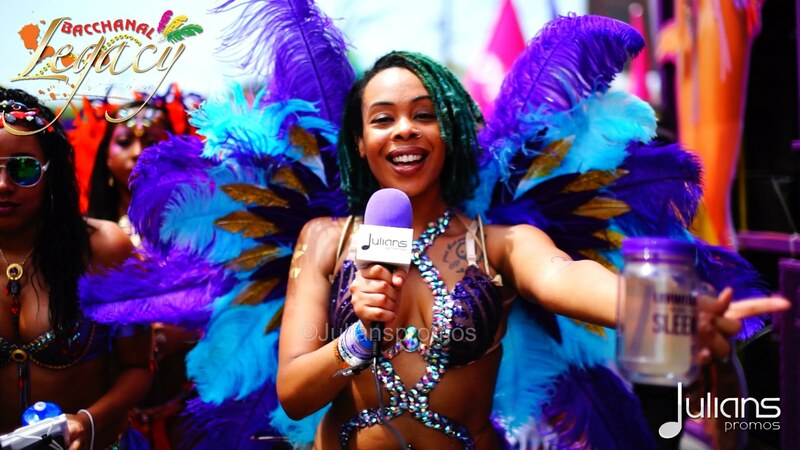 Music By: Kevin Crown, Nuphoric, Barrie Hype + Private Ryan, Back To Basics + Tony X, Duchess & More. 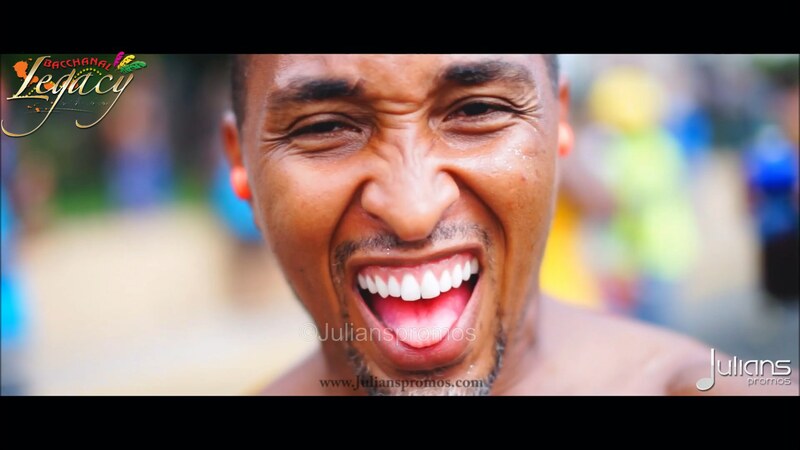 Video shot and edited by: Julian @Julianspromos (http://www.Julianspromos.com). 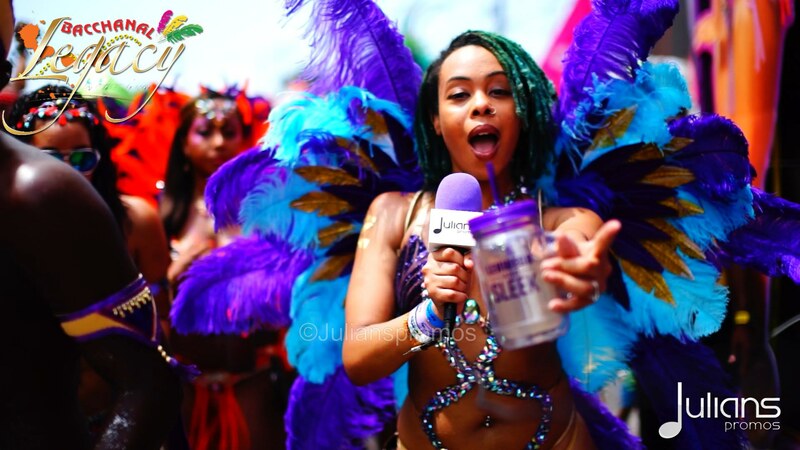 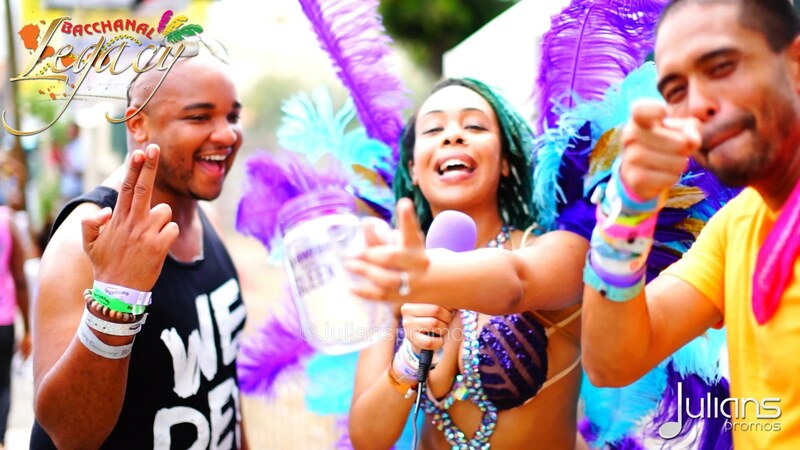 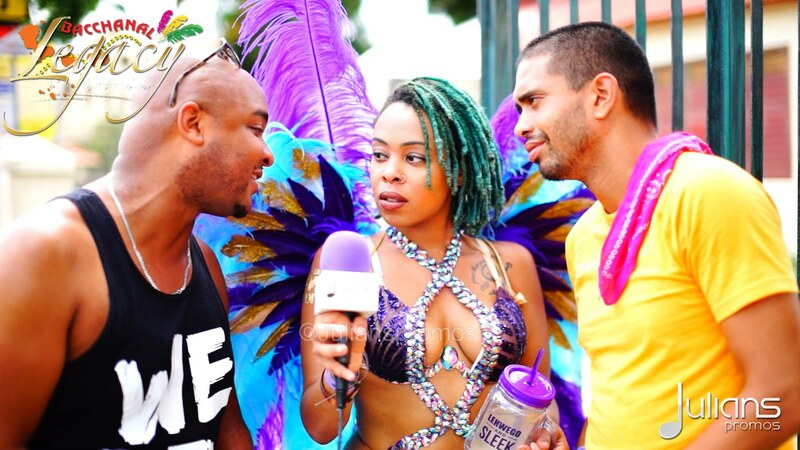 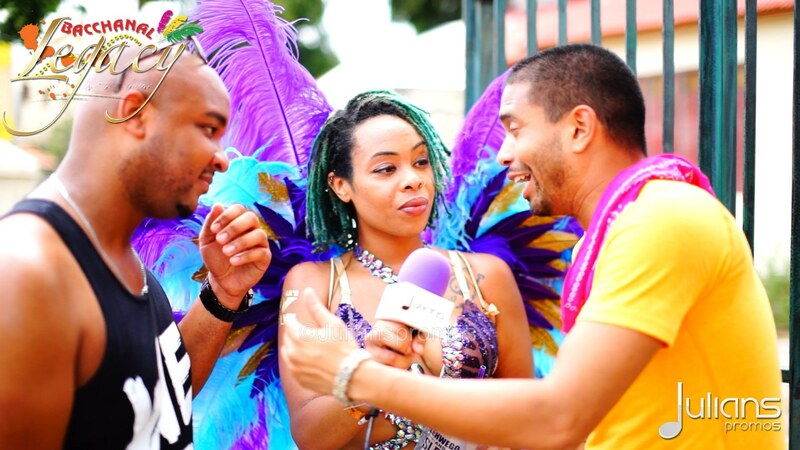 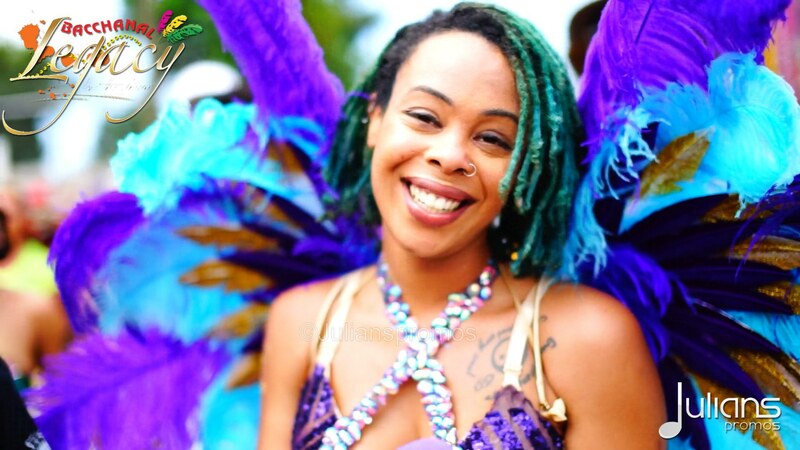 Bacchanal Jamaica’s 2016 Theme: LEGACY http://BacchanalJamaica.com. 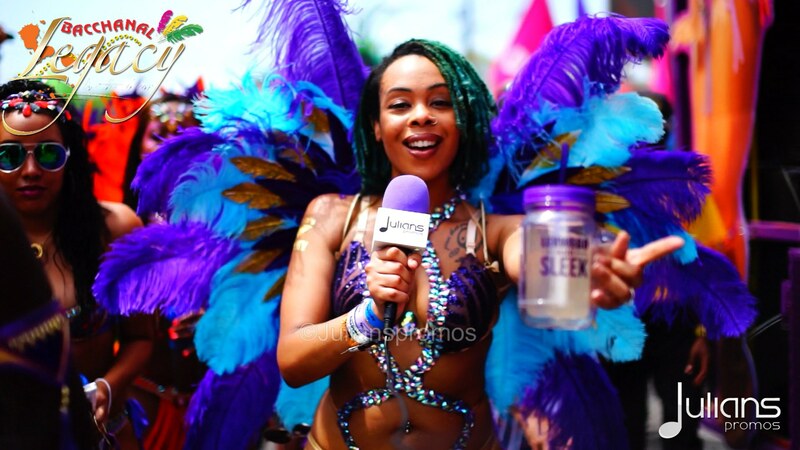 Host on mic: Sharlisa “Starlisa” Patterson @iStarlisa #iStarlisaSXM.